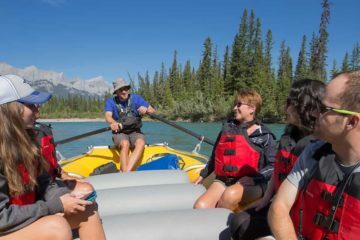 See the Rocky Mountains from a new perspective on a 1 hour interpretive boat cruise of the largest lake in Banff National Park, Lake Minnewanka. 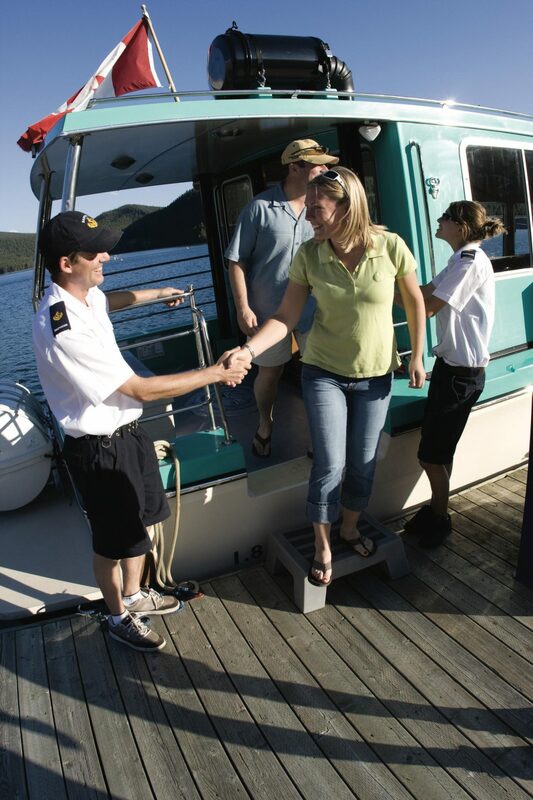 Beginning from the western end of the largest lake in Banff, the cruise sets sail under towering peaks. Take in breathtaking mountains and emerald-green water as you keep a watchful eye on forested slopes and rocky shorelines for wildlife and waterfalls. 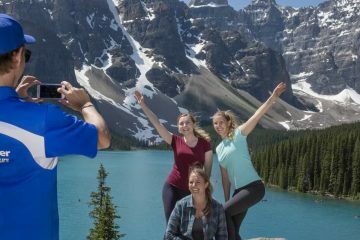 Interpretive guides will teach you about the wildlife and vegetation that inhabit the Canadian Rockies. The highlight of the tour is the Devil’s Gap; a glacial path carved through Lake Minnewanka from the foothills of the Rockies. The Lake Minnewanka Valley offers some of the most interesting and spectacular scenery found anywhere in the Canadian Rockies. Tours are weather permitting, particularly early and late season departures.